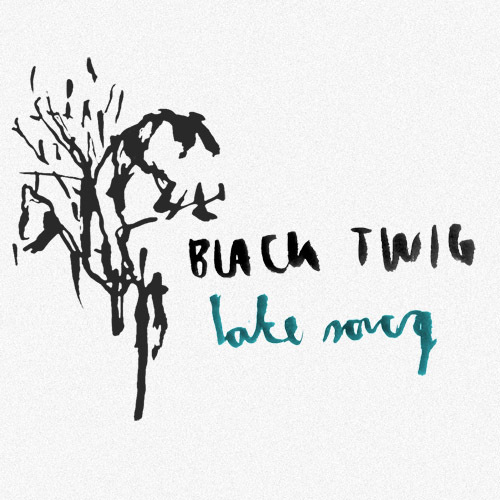 If you're a fan of bands like Sonic Youth or My Bloody Valentine chances are you will dig this new track "Lake Song" sent our way by Black Twig who I believe are from Finland. 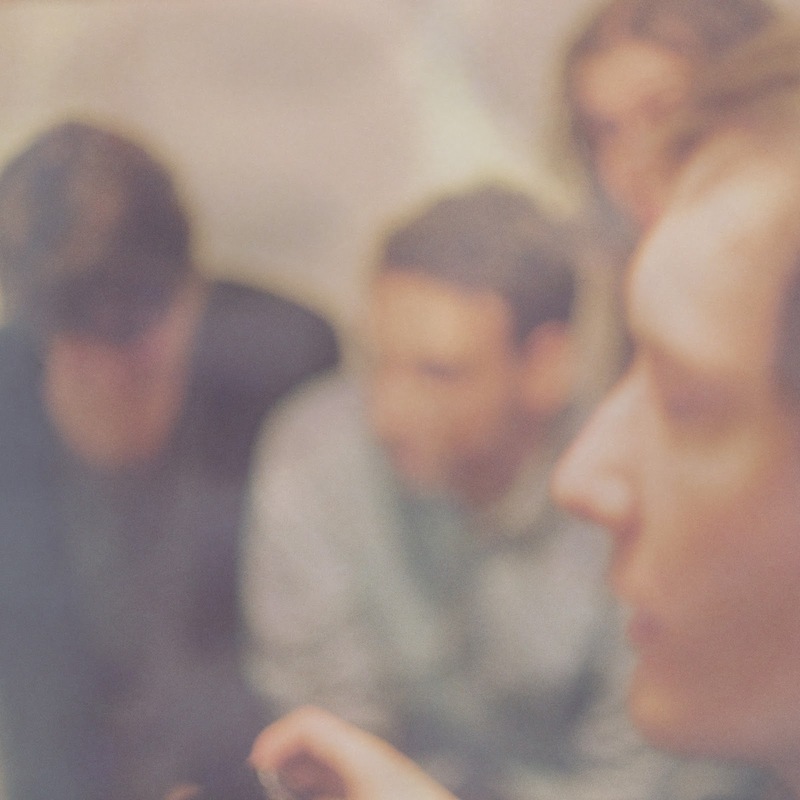 It's their first single from their upcoming debut album 'Paper Trees' scheduled for release Jan 2012 on Soliti Records. Fuzzy shoegazey goodness that you can download for free via their soundcloud below.